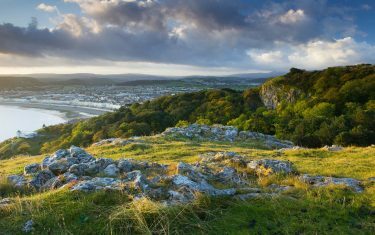 A beautifully preserved part of the world, where coast path links nature reserves and ancient structures with the time-honoured holiday destinations that span these shores. 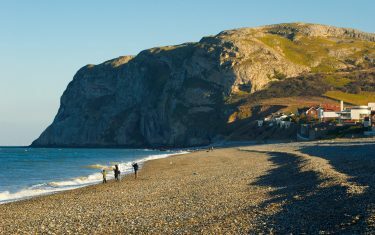 Arguably one of the less strenuous, more accessible sections of the Welsh coast – the North Wales Coast Path makes for a fitting introduction to anyone taking the Wales Coast Path journey. 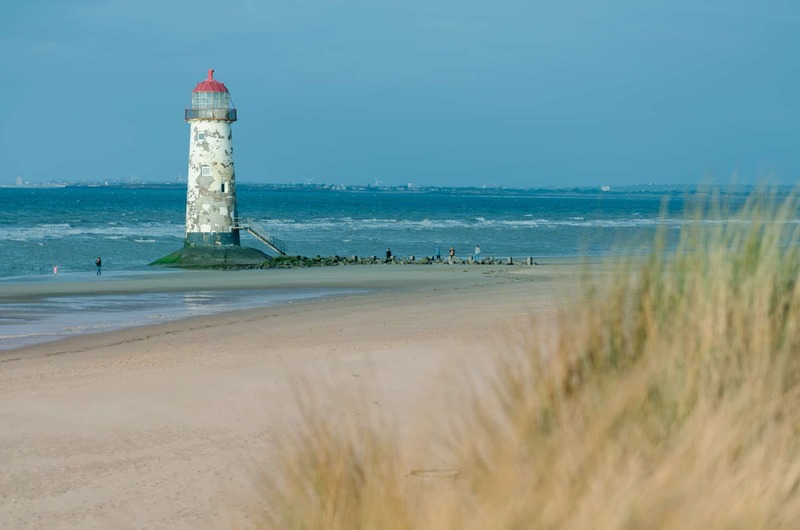 Travelling out of England, with Liverpool sat parallel across the estuary as you depart, the North Wales Coast Path steers a close course to a winding coastline, scattered with a succession of Victorian seaside resorts. 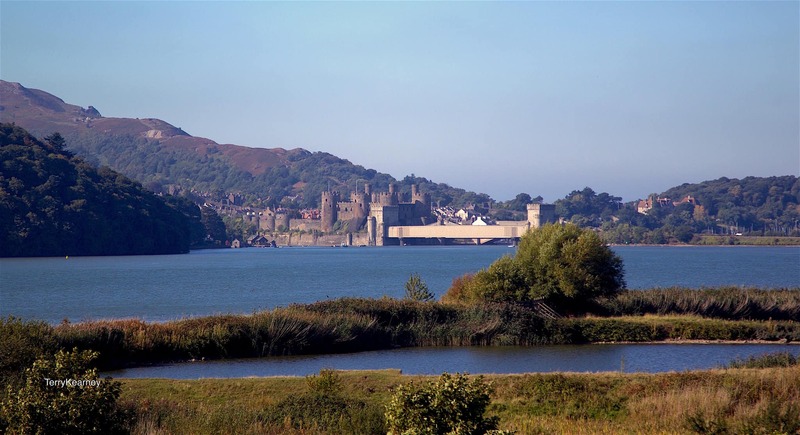 Between the coastal towns, there are many historical sites of interest - such as Bronze/Iron age settlements and Medieval Castles - all bearing testimony to human activity in this region throughout the ages. The promenades and piers that stretch over the sands are a bright and promising prospect as they appear over the winding hills towards Bangor. 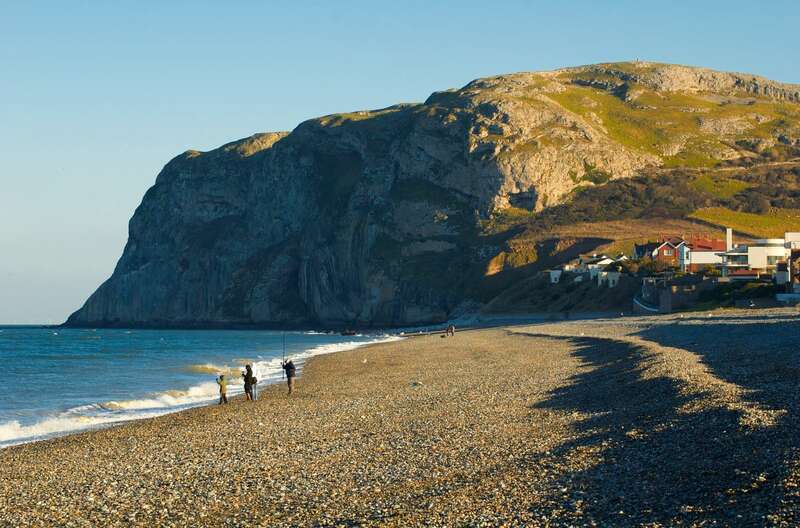 One of the most distinctive landmarks of our North Wales walks, the limestone headland of Little Orme lies on the outskirts of Llandudno. 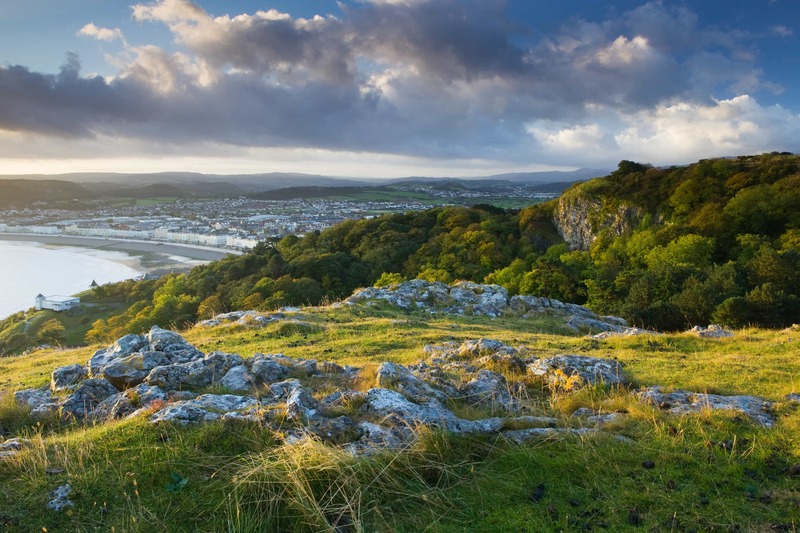 Overlooking the Irish sea, the picture postcard seaside town is brought beautifully into view from its peak. 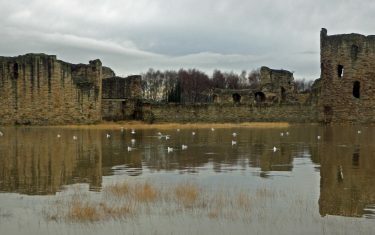 Your route follows the Dee river through Flint, whereupon it widens into an estuary - meeting the coast at Flint Castle. From the mouth of the estuary at Talacre lighthouse the journey is predominantly coastal path as you follow the Gronant dunes out at Prestatyn. The trail through the Victorian resorts along the coast is fairly easy going, with the route through Prestatyn to Llandudno is characterised by promenades, beaches and fields. 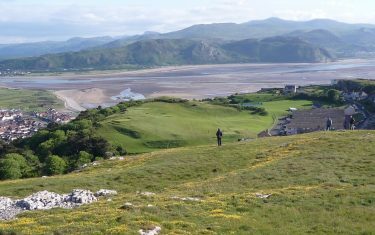 The Orme section approaching Conwy is comprised of hill and headland, where you have steep ascents and descents towards Llanfairfechan. 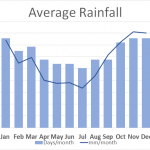 The final section of the path is considerably less challenging, with the route skirting around nature reserves and through woodland ares, taking a disused railway line toward the city of Bangor. Itinerary Information: 9 nights accommodation with 8 walking days. 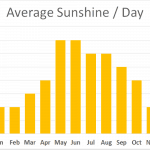 Arrive in Chester on day 1, walk from day 2 and depart from Bangor on morning of day 10. Itinerary Information: 7 nights accommodation with 6 walking days. Arrive in Chester on day 1, walk from day 2 and depart from Bangor on morning of day 8. 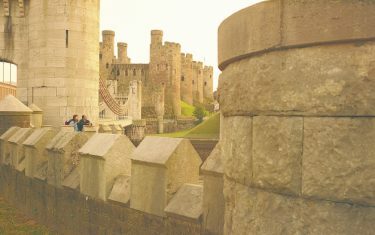 From Chester, there are regular, direct services to Cardiff as well as London Euston. From Bangor, there is an eastbound, hourly train with alternate services extended to Birmingham International and Cardiff Central. Change at the eastbound service at Chester for London Euston. From Chester, the next biggest town/city easily gotten to by bus is Liverpool. 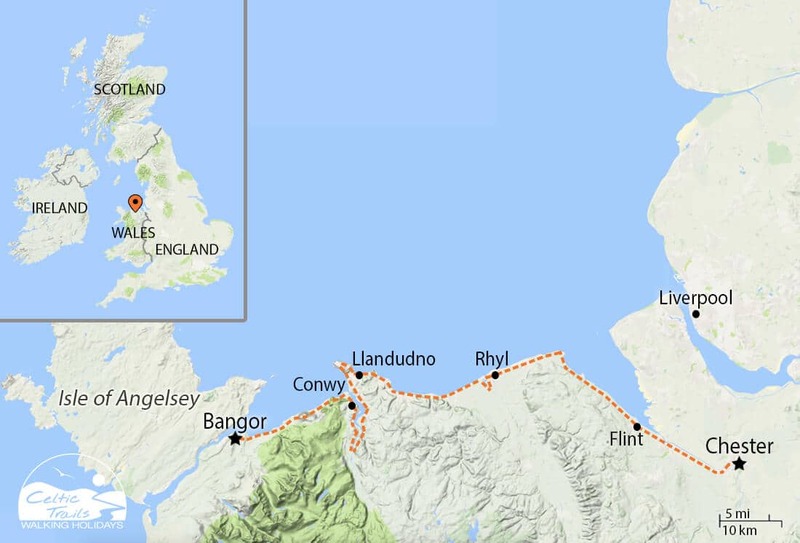 From Bangor, you can reach Aberystwyth, Porthmadog, Machynlleth and Anglesey by bus. 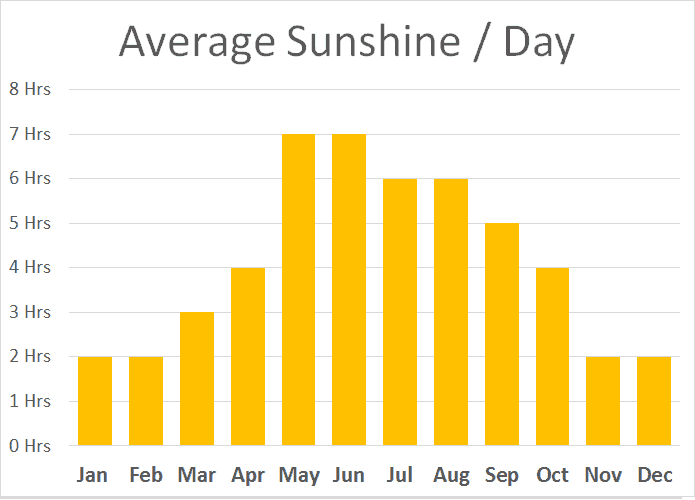 We run walks on this route between Mar - Oct, part of the reason being that the Victorian Seaside Resorts along the North Welsh Coast are truly at the best when the days are longer and brighter. 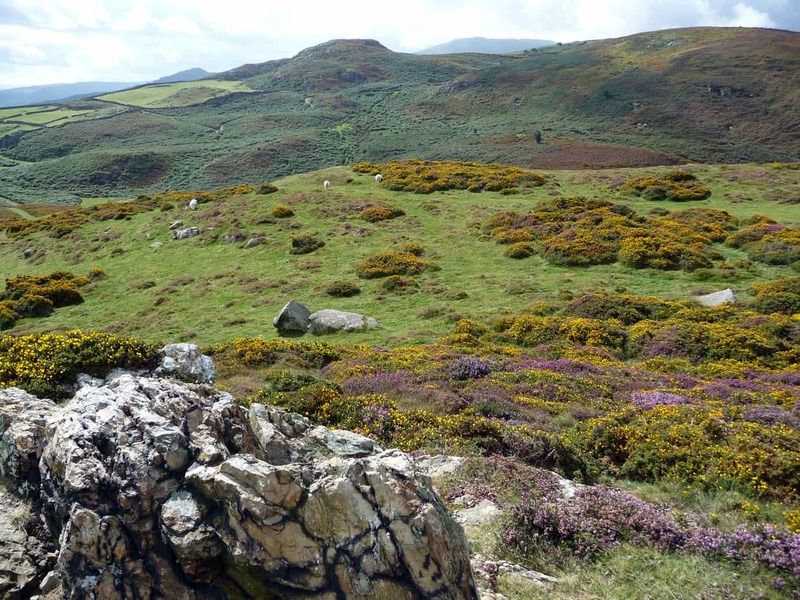 The North Wales Path forms part of the 870 miles of Wales open for discovery along the coast. 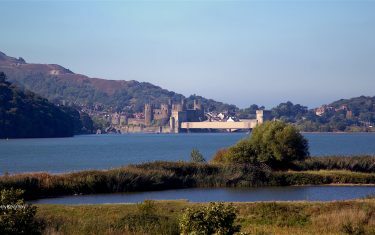 This route heralds the start of the Wales Coast Path and from here, your holiday can be extended to anywhere on the trail. 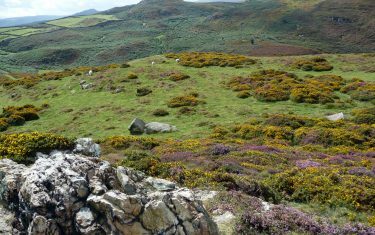 Find out more on walking the Wales Coast Path here. 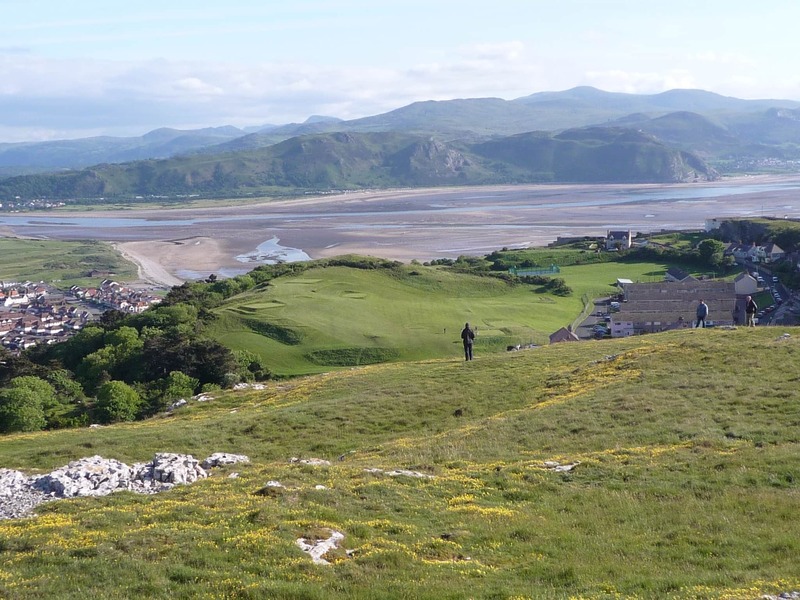 The North Wales coast marks an introduction to the Wales Coast Path and one of the more accessible regions available as you cross over into the more mountainous west. 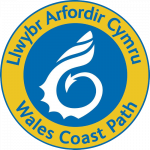 The Anglesey Coastal Path continues from the point of Bangor, skirting around the wild, rugged features of the island. 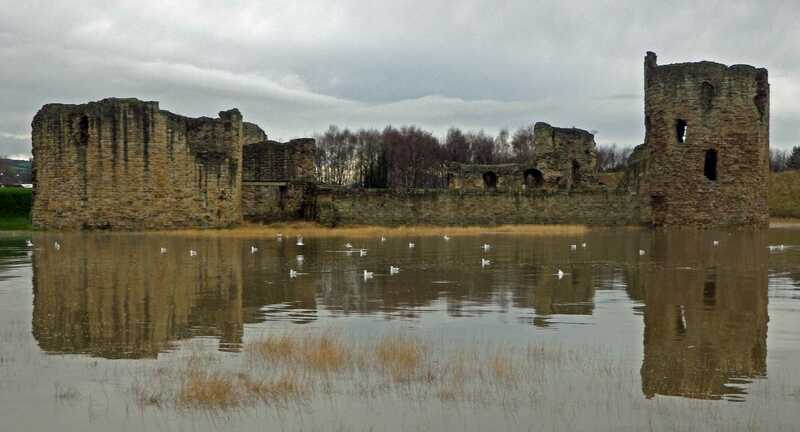 Built as part of Edward I's campaign to solidify his position in Wales, the imposing structure has withstood the test of time with a concentric design that would soon be develop ed further in the castle at Beaumaris. 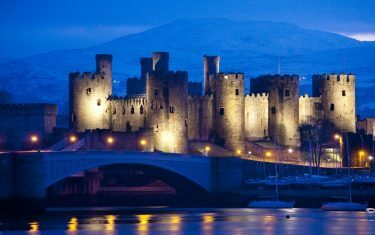 Approaching the 12th century Castle, the combination of the bridge adjoining the fortifications over the town cuts an impressive figure, and visiting at night, the structure is lit up with floodlights. 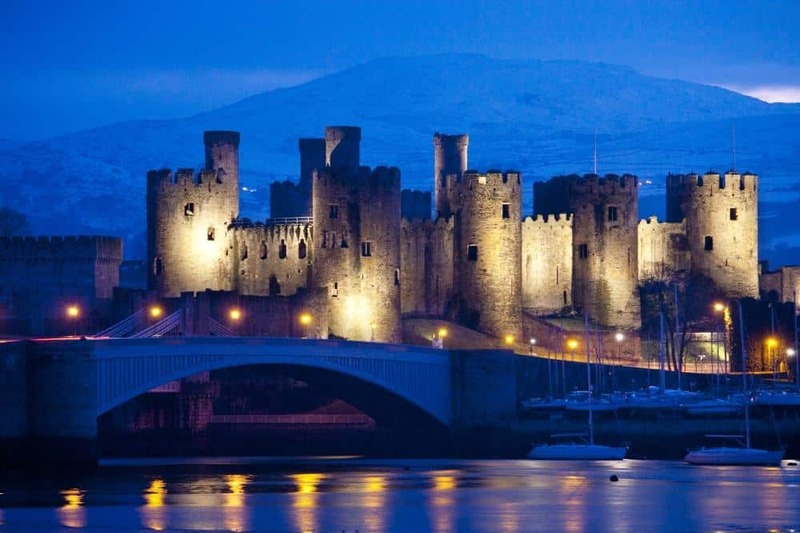 Conwy gives visitors the opportunity to walk top portions of the curtain wall, and ascend higher to the tops of the towers. From these vantage points you can survey the layout of the castle interior, as well as the landscape before you. The castle is open daily from 9:30am to 5:00pm, 1 March - 30 June. 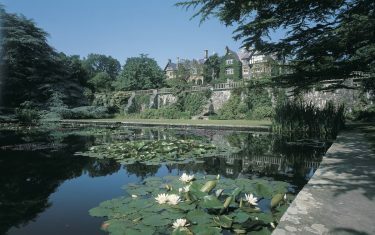 Five generations of one family kept and developed the gardens, until they were donated to the National Trusts care in 1949. 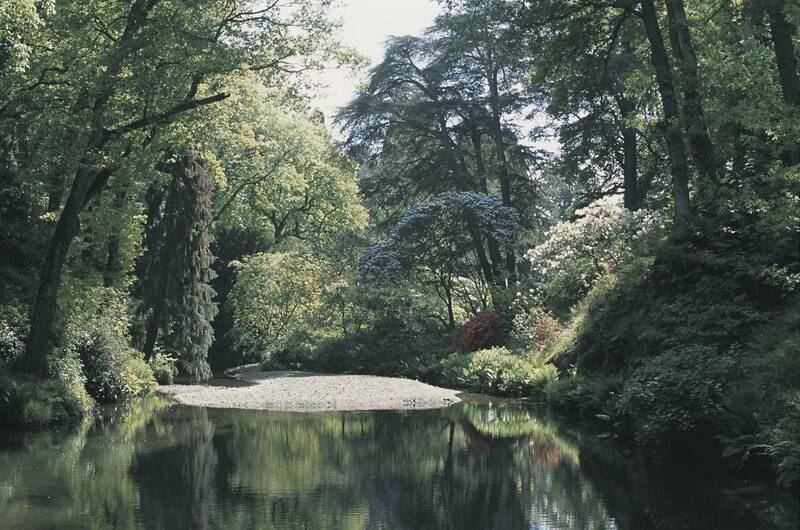 The gardens span over 80 acres, with new tracts of land regularly being allocated for new developments and species. Getting to the gardens means a de-tour inland, perhaps something to consider for a rest day. 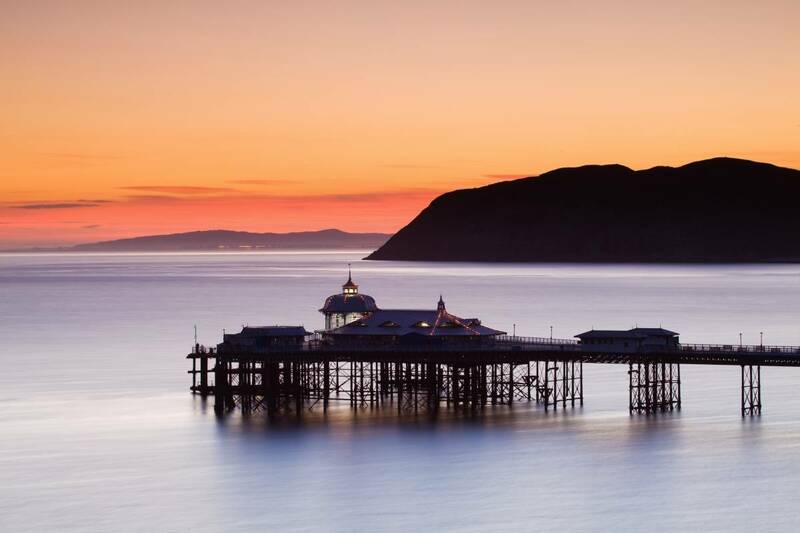 A bus from Llandudno or Conwy will take just under an hour approx. There are tea-rooms on site and craft stalls. The gardens are open from 26th February - 31st October daily 10-5pm, and 1st November - 13th November daily 10-4pm. Last entry is 30 minutes prior to closing.